My Fine Art America collection. Published June 7, 2016 at 500 × 750 in Rim-lit Bottle and Glass. 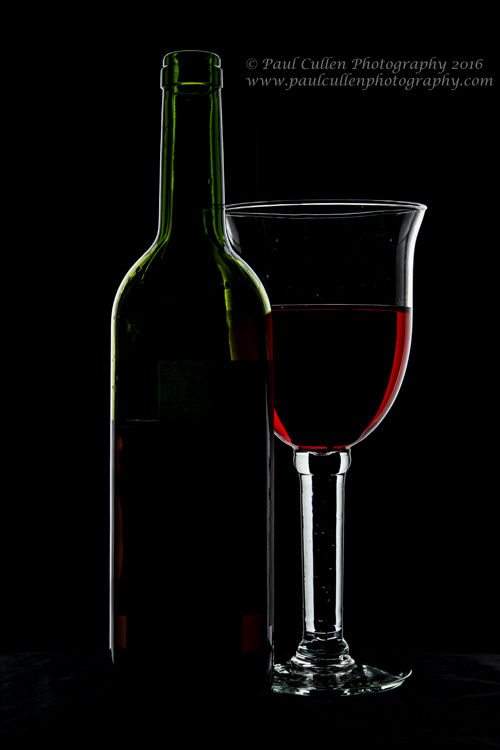 Wine glass and bottle in low light.